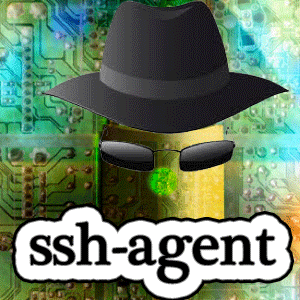 If you’re not using ssh-agent to authenticate yourself to SSH servers, you should be. 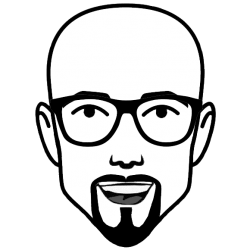 (i’m assuming you’re already using PubkeyAuthentication; if you’re still using PasswordAuthentication, ChallengeResponseAuthentication or KbdInteractiveAuthentication, fix that please). That’s because a malicious server could simply accept your connection as an anonymous connection and print out the exact prompt you’re expecting. Then, whatever you’re typing goes into the remote server instead of into your authentication scheme. and congrats, you just gave away the passphrase for your key. the second reason is that the agent is a much smaller piece of code than the ssh client, and it doesn’t talk to the network at all (unless you force it to). It holds your key and never releases it to querying processes; It even runs in a protected memory space so other processes can’t peek at it. So if this protected, isolated agent is what holds your key, you’re in much better shape than if a non-protected, larger, network-active process (the ssh client) has direct access to your secret key material. The third reason is that it’s just more convenient — you can put a key in your agent, and ask it to prompt you when its use is requested. you don’t actually need to re-type your passphrase each time. you can just hit enter or type “yes”. So how do you use the agent? It’s probably already installed and running on your computer if you run a desktop with debian or another reasonable free operating system. If you don’t already have such a subkey, but you want to use the monkeysphere, you’ll need to run monkeysphere gen-subkey to create one first.Note also that you can use both -c and -t $SECONDS with monkeysphere subkey-to-ssh-agent, just like they are used with ssh-add.